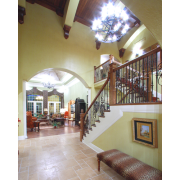 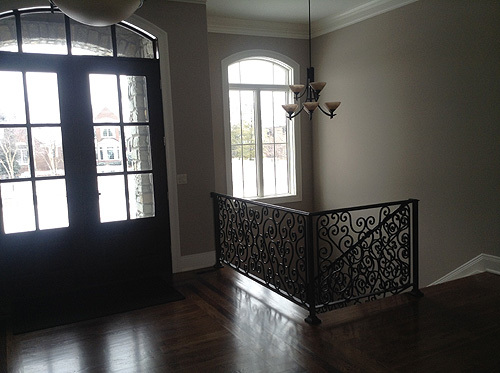 Foyer photos of Custom House Plans by Studer Residential Designs, Inc. 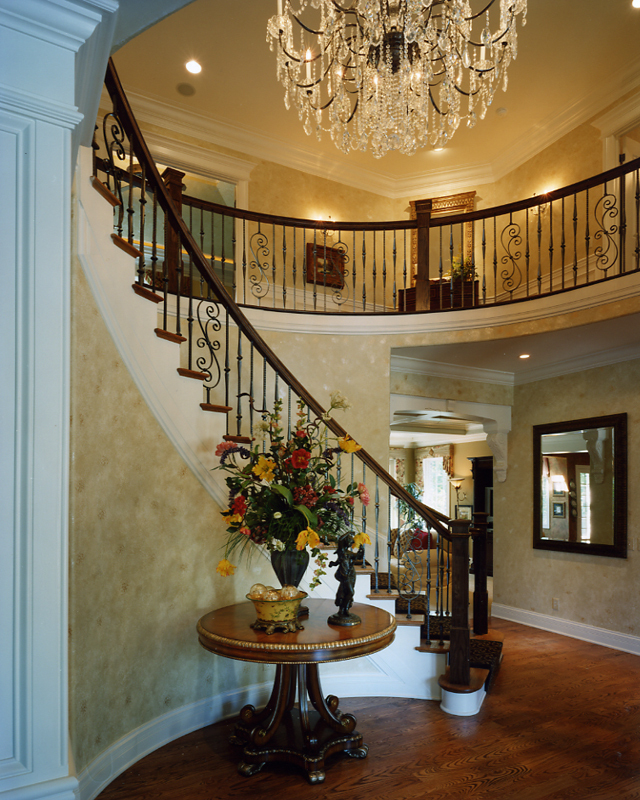 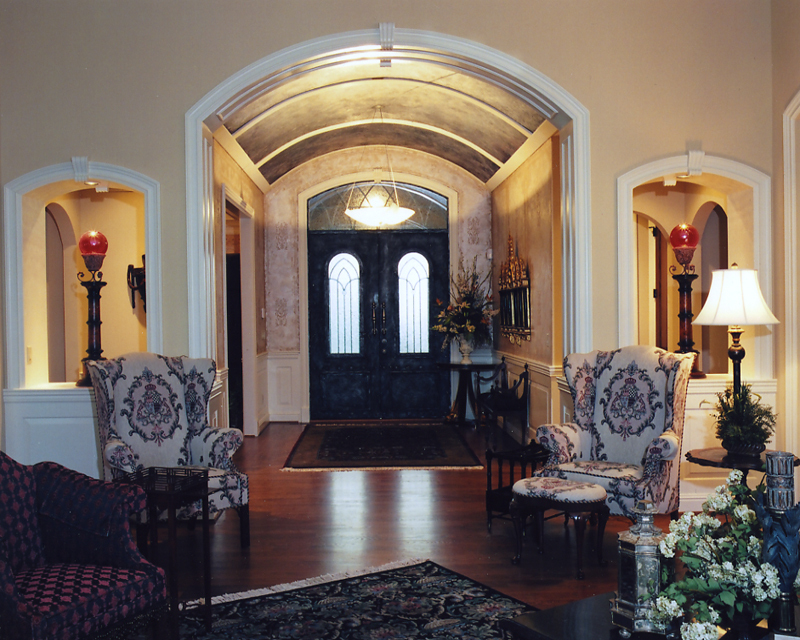 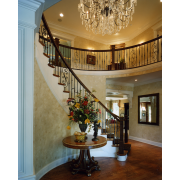 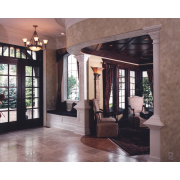 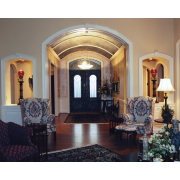 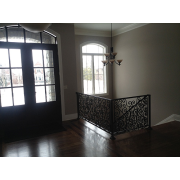 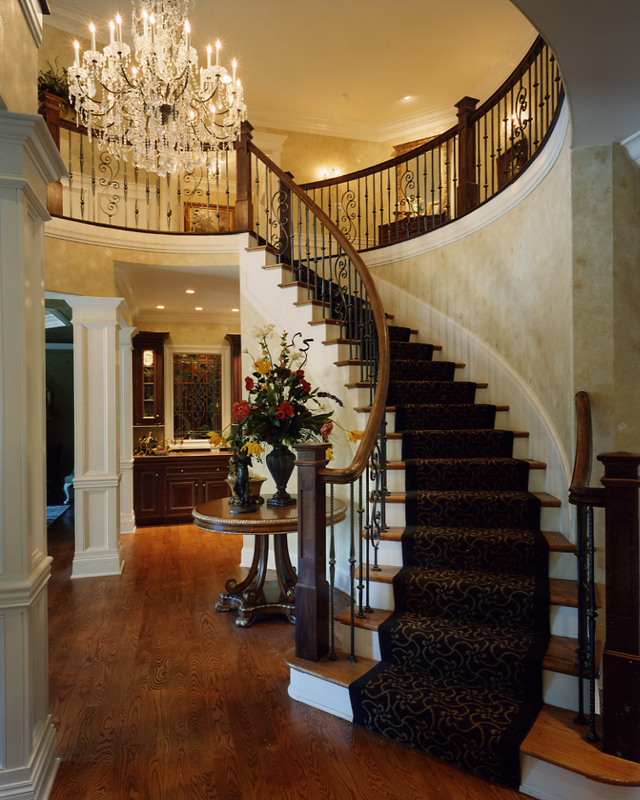 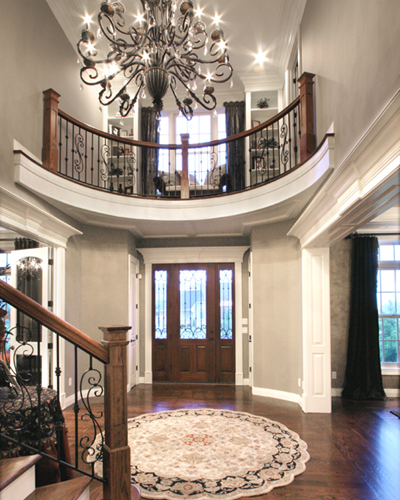 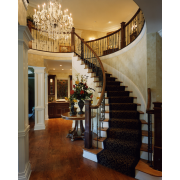 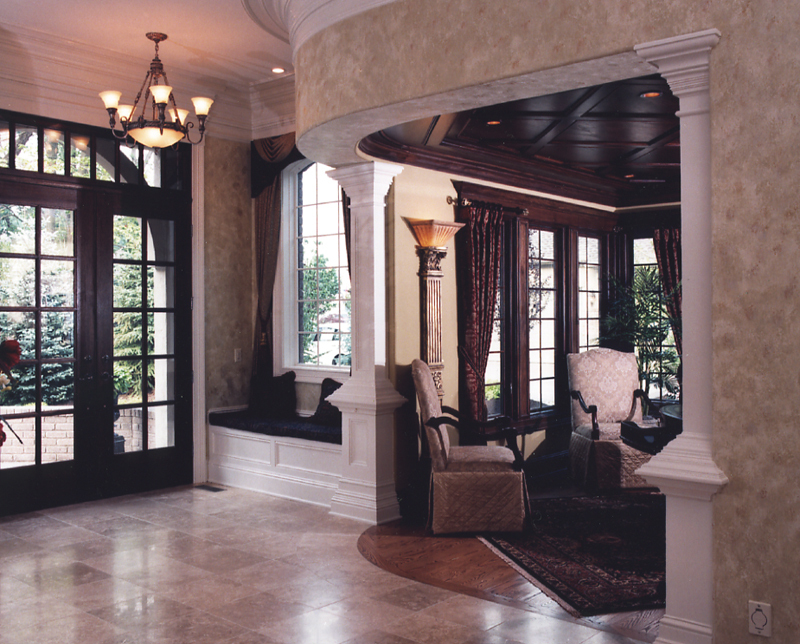 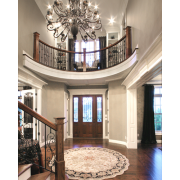 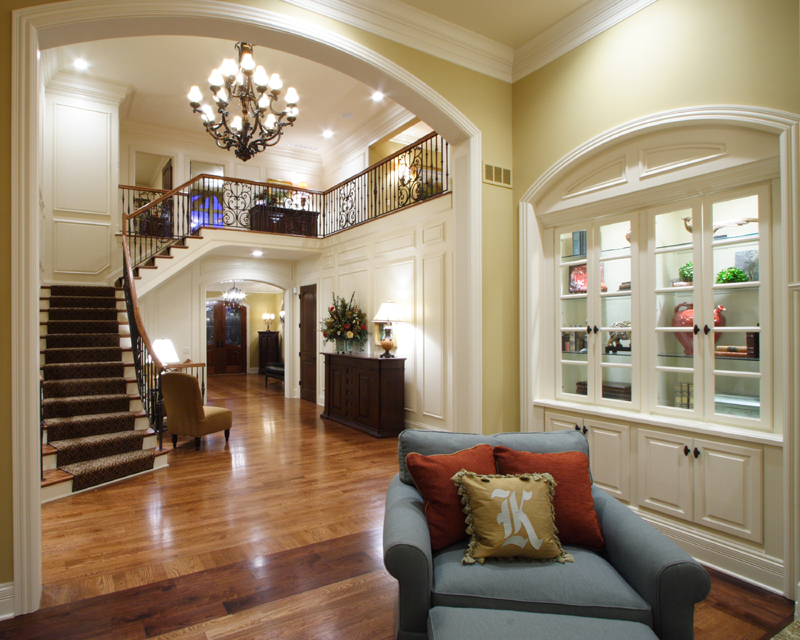 The entry foyer is the first introduction to the interior of your home. 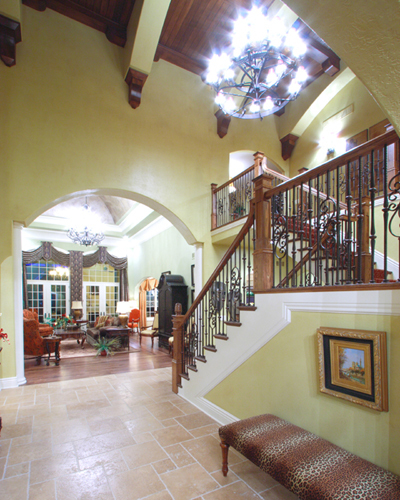 "Wow" your visitors with exciting design elements and quality features; Majestic Entrances, Grand Staircases and more.